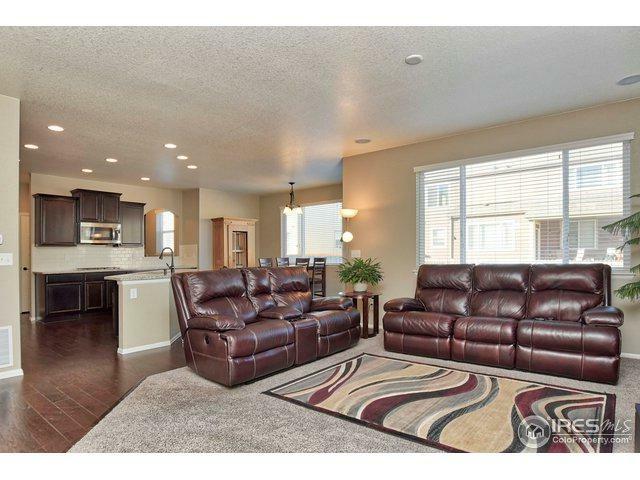 Functional 2 story home in Erie! 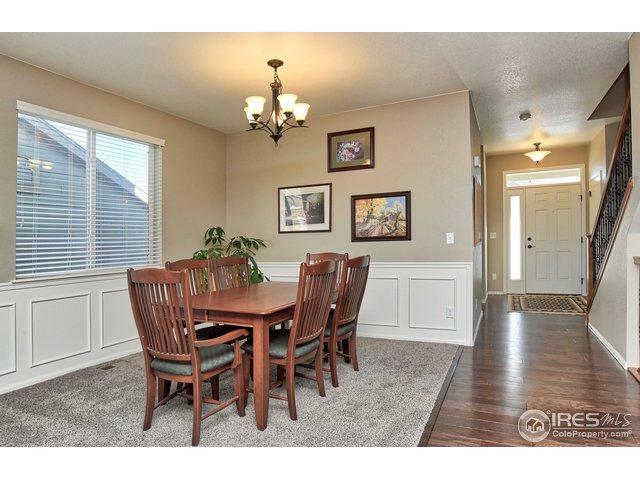 Main level dining room, great room w/surround sound, fireplace & open to kitchen w/island, granite, brkfst nook, SS applncs, double oven & pantry. Mud room w/desk area. Secondary bed w/full bath & 1/2 bath on main level. 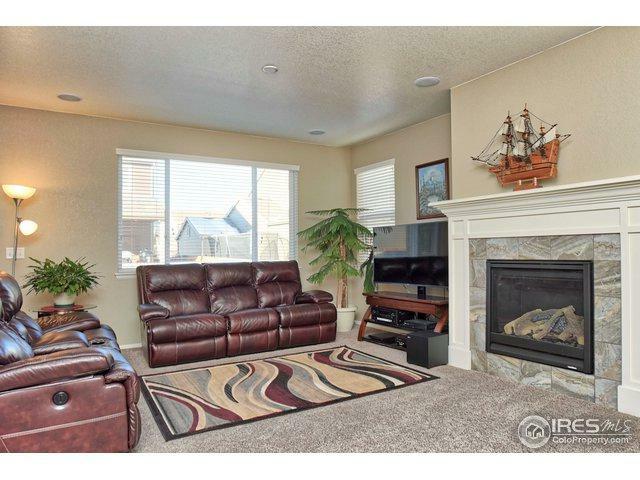 3 2nd level beds, laundry & master w/5pc bath. Finished bsmnt functions as in-law aptmnt w/rec room, kitchen, bed w/3/4 bath, 2nd laundry room, 1/2 bath & storage! 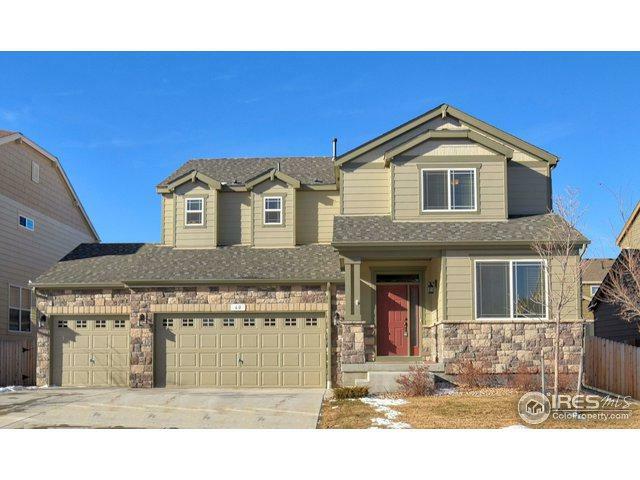 Community greenbelt w/parks, close to schools, Rec Center, downtown & I25/Boulder. Listing provided courtesy of Metro Brokers Team Lassen of Mb/Team Lassen.